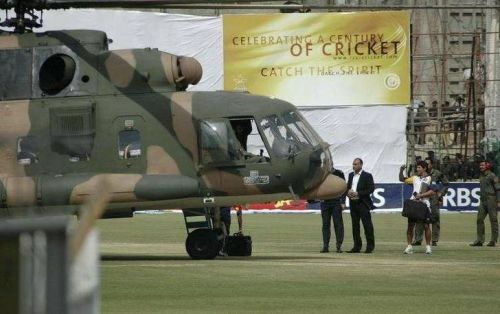 It was on March 3rd, 2009 that the Sri Lankan team bus was attacked by terrorists on their way to to the Gaddafi Cricket Stadium to take part in Day 3 of the 2nd Test match of the series. It was a black spot in the history of Pakistani cricket as the country is yet to host international games on a full-time basis. However, it was the Sri Lankan cricket team which was affected the most due to the incident as a number of important players were injured during the incident. Although the players recovered to play the game in a short time, this incident a decade ago became a riveting event in their careers. On that note, let us see what the players who were a part of the playing XI in the infamous Gaddafi Test match are up to. 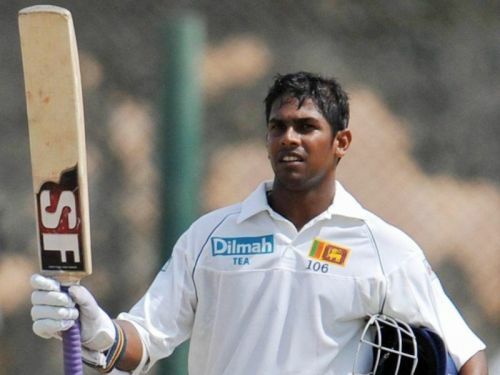 The aggressive left-handed opening batsman did not have a long career with the Sri Lankan team after the incident. He did not play again for his country after the series in which Pakistan toured Sri Lanka in the middle of 2009. The 39-year-old is an active commentator in Sri Lanka right now and is the current coach of the St Peter's College in Colombo. The debutante during the infamous series is still an active cricketer. 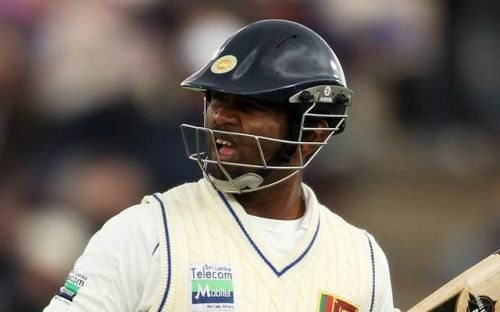 The right-hand batsman was one of the players injured due to the attack. However, Paranavitana came back stronger as he scored a century against India almost a year later. Since 2012, the Kandy player is yet to play a game for his country. Kumar Sangakkara's presence during the attack was a shock to the cricketing fraternity. However, the left-handed wicketkeeper-batsman was soon back on the international circuit after the incident. 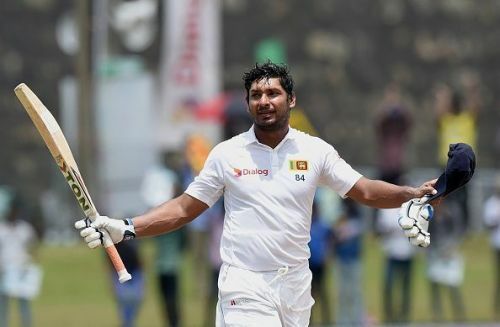 Having retired from international cricket, Sangakkara is now a popular cricket commentator and was recently part of the Masters Champions League as a player.